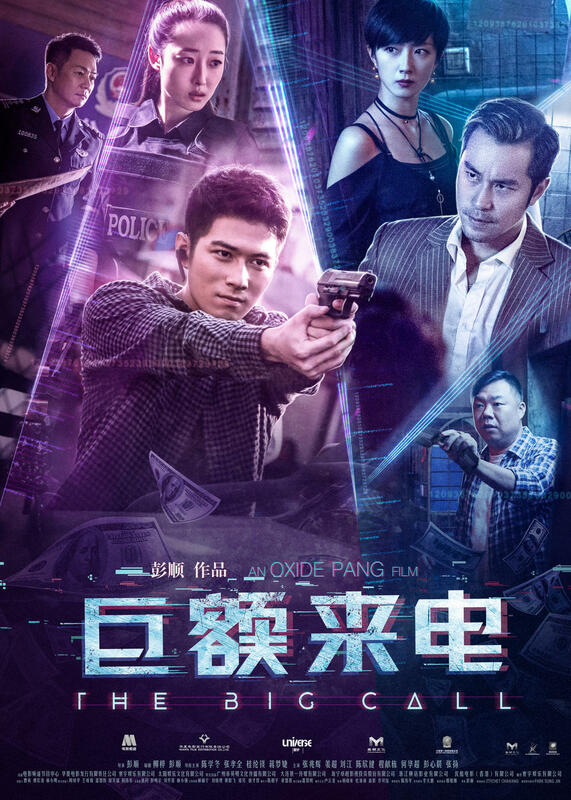 Ding Xiaotian (Cheney Chen) is a young cop who just witnessed his former teacher commit suicide after losing all his money to a phone scam. The case is thus personal, and soon Ding is recruited by Tan Sirong (Eddie Cheung) of the ATFC (Anti-Telecommunication Fraud Centre) to help expose two master fraudsters, Lin Ahai (Joseph Chang) and Liu Lifang (Gwei Lun Mei), who operate a vast fraud network across Southeast Asia, with headquarters and call center in Thailand. ATFC agent Xu Xiaotu (Jiang Mengjie), who’s also Ding’s ex-girlfriend, has infiltrated these headquarters, and as the noose tightens around the fraudsters, suspicion from Liu falls on her.